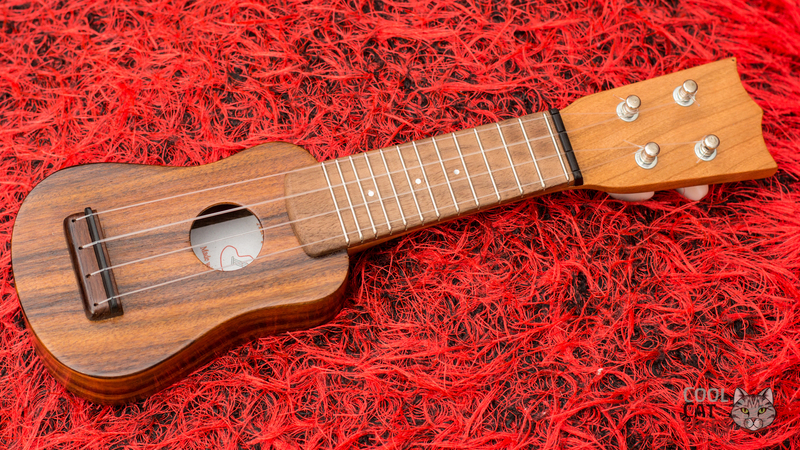 I bought the now legendary Nano Ukulele from Andy's Ukuleles. While I've barely begun to master it, it is a thing of beauty to behold. I've previously interviewed the luthier - Andy Miles, and looked at the larger piccolo ukulele, but this is the smallest so far! Take a look at this and the other videos to find out more about this interesting little ukulele that has become so popular with so many in the ukulele world. I keep getting enquiries for these - I don't sell them, please contact Andy Miles! Probably small enough for me to play.